Time for Blog for Choice Day 2013! As we take time to reflect on 2012, our wins and challenges, we should also look forward to 2013 and the work we still need to do. 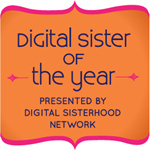 One great way is to participate in the 8th annual Blog for Choice Day! And don't forget it's the 40th anniversary of Roe v. Wade!! It’s our personal stories that change hearts and minds about the importance of always protecting a woman’s right to choose. That’s why this year we’re asking you to share your story about why you’re pro-choice. Sign up to let us know that you plan to write a blog post on January 22 about why you’re pro-choice. 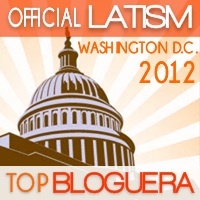 We will also promote your blog through our outreach efforts to our supporters. Tag your posts with "Blog for Choice" to show all your readers that you're joining in. 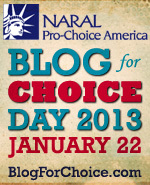 Download a Blog for Choice Day graphic here to let your readers know that you're participating. If you don't maintain a blog or personal website, you can still participate through Facebook or Twitter. Post the Blog for Choice Day graphic on your Facebook wall. Update your status with your story – it can be only a sentence or two. Tag your tweet with #Tweet4Choice.